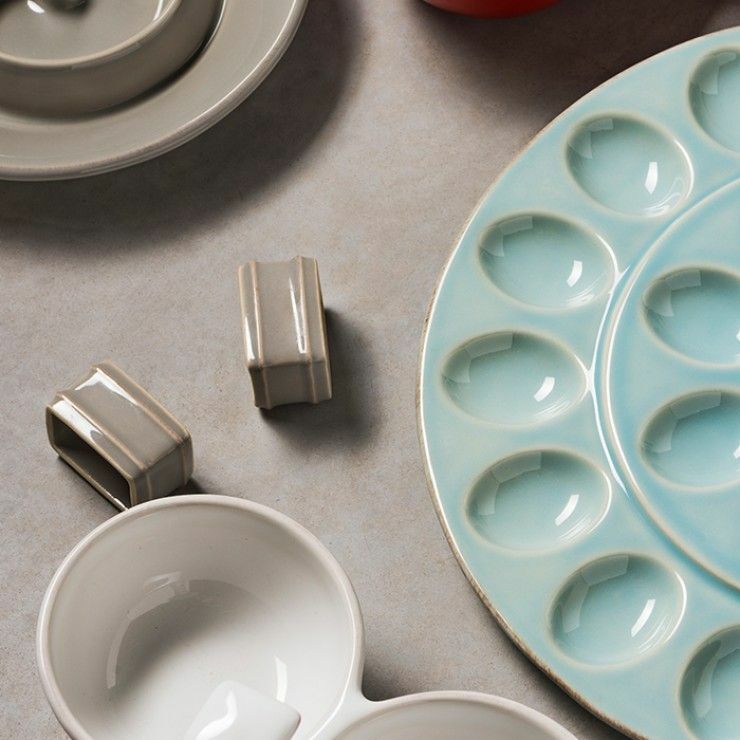 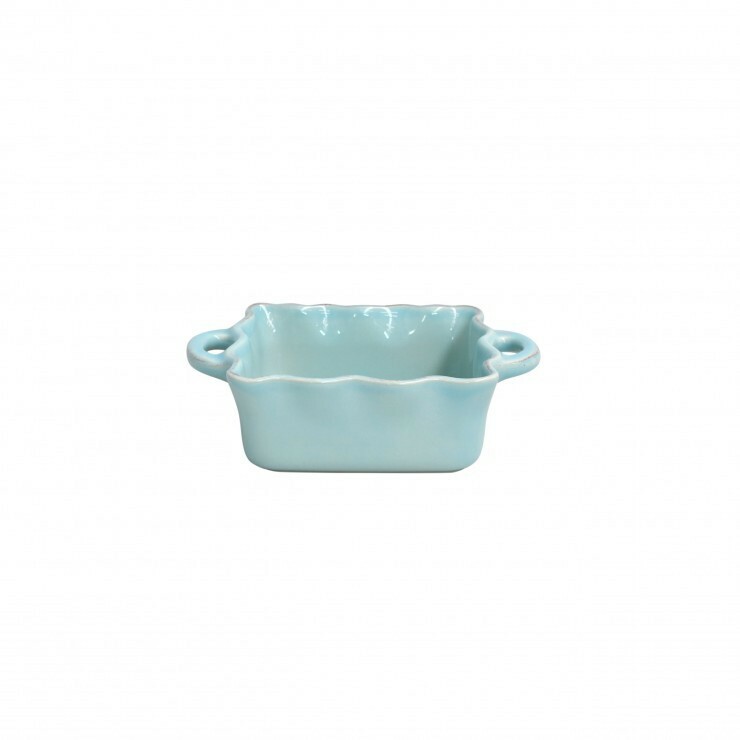 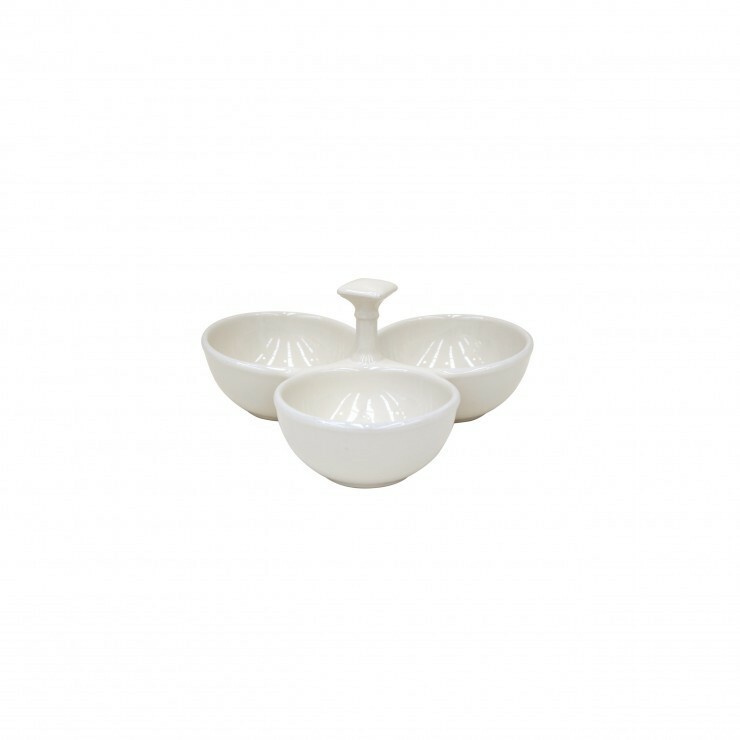 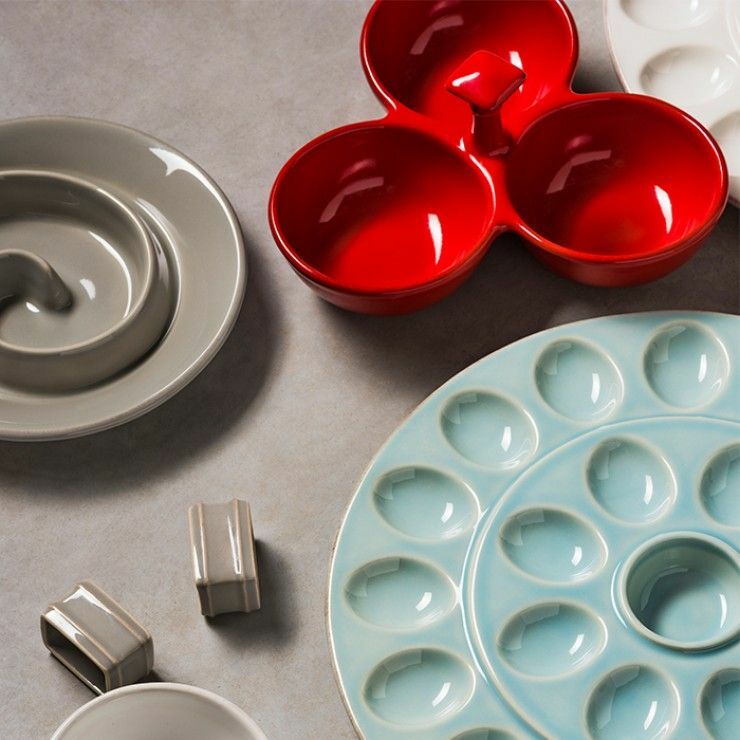 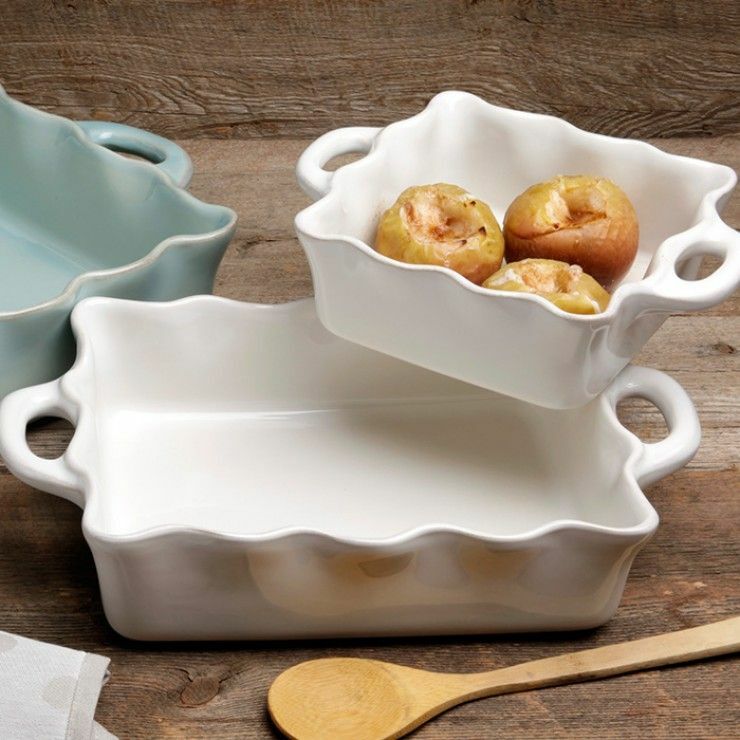 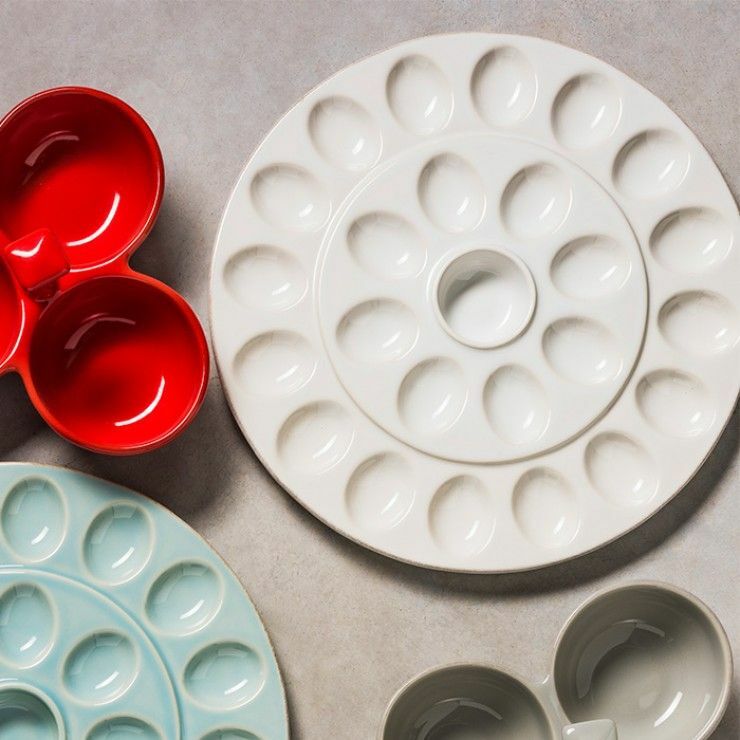 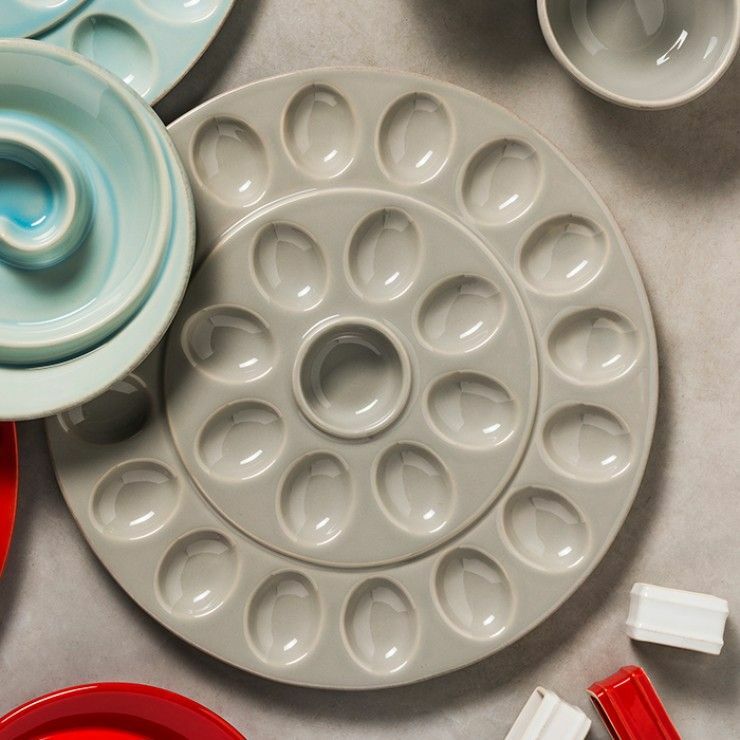 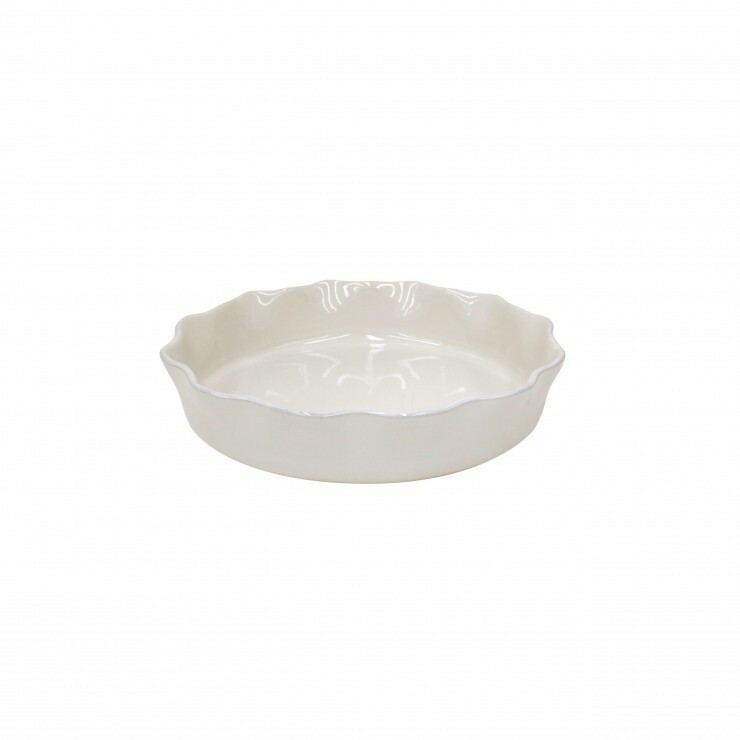 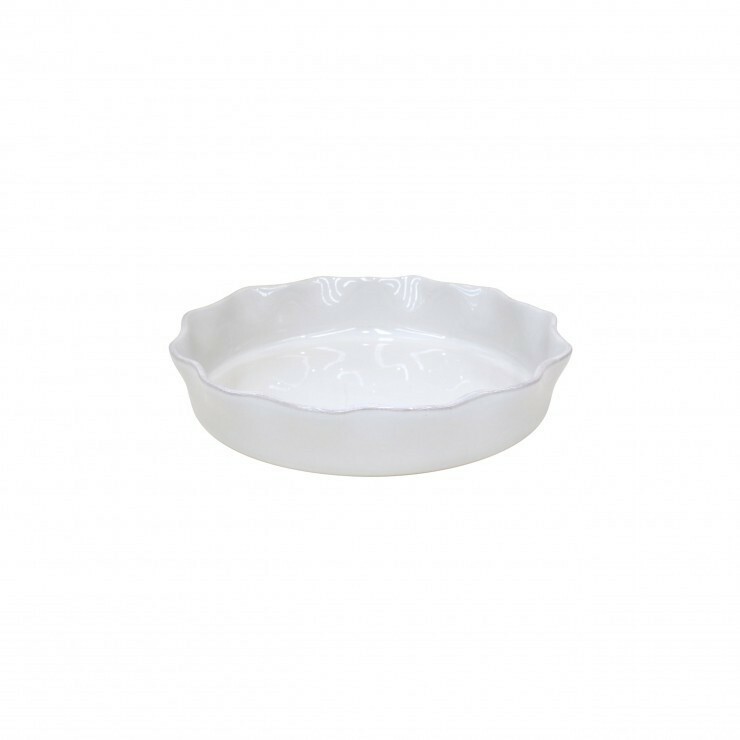 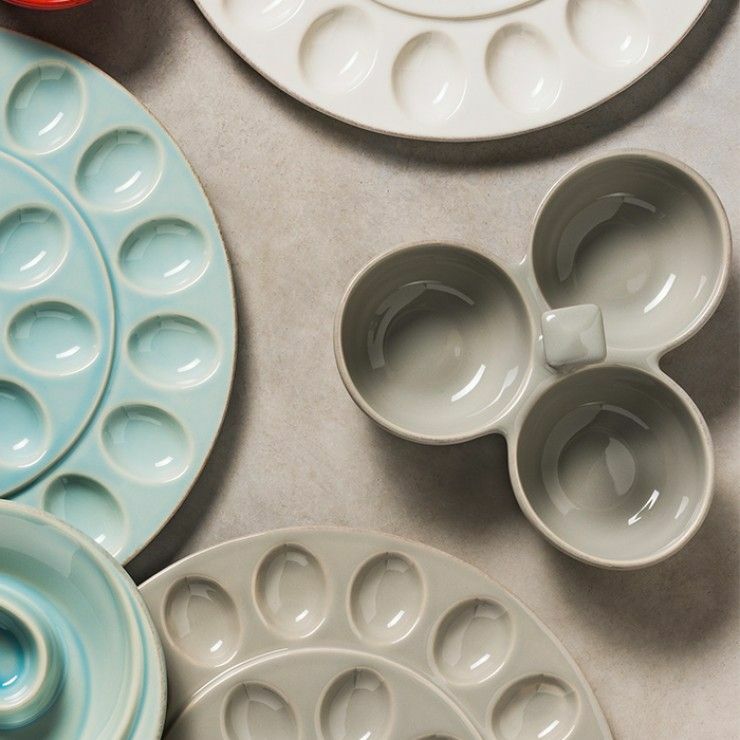 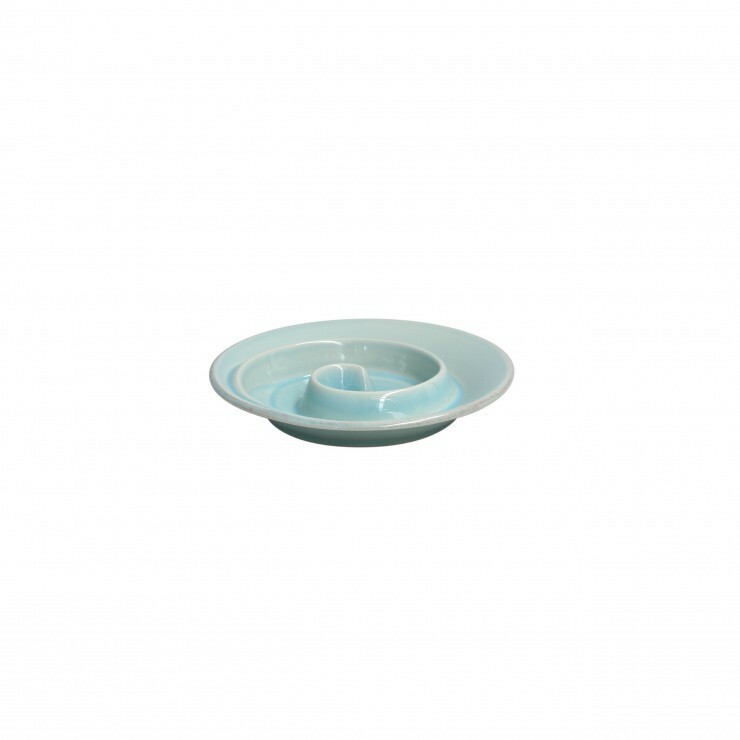 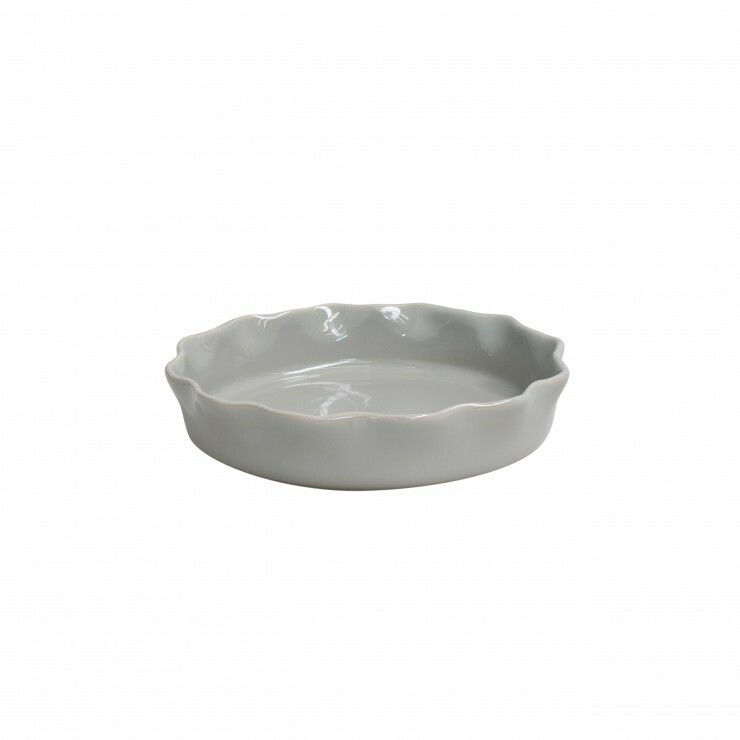 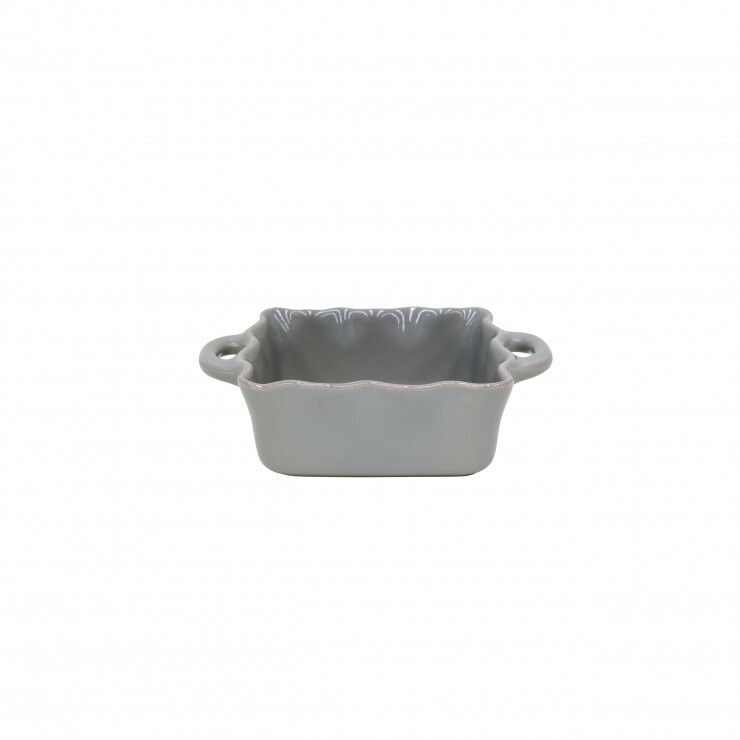 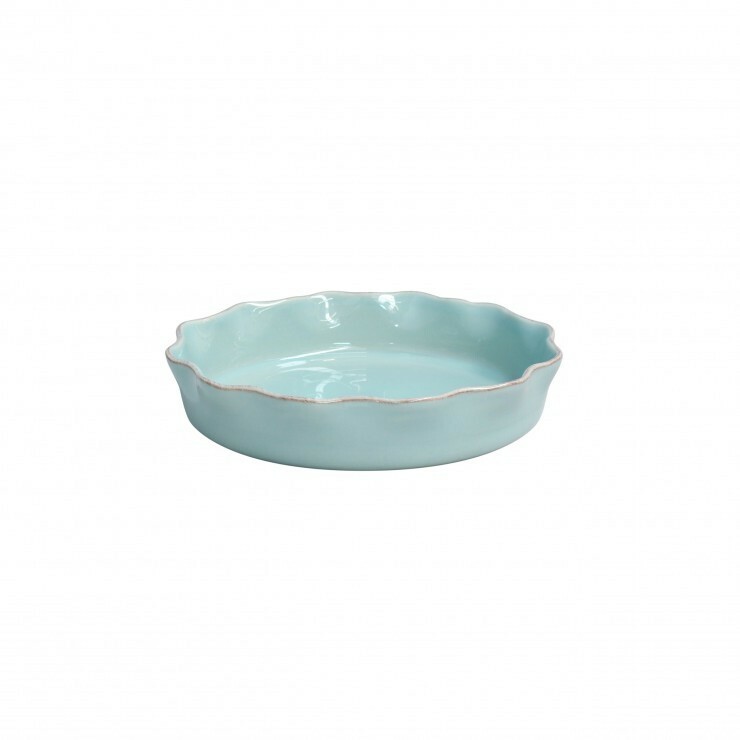 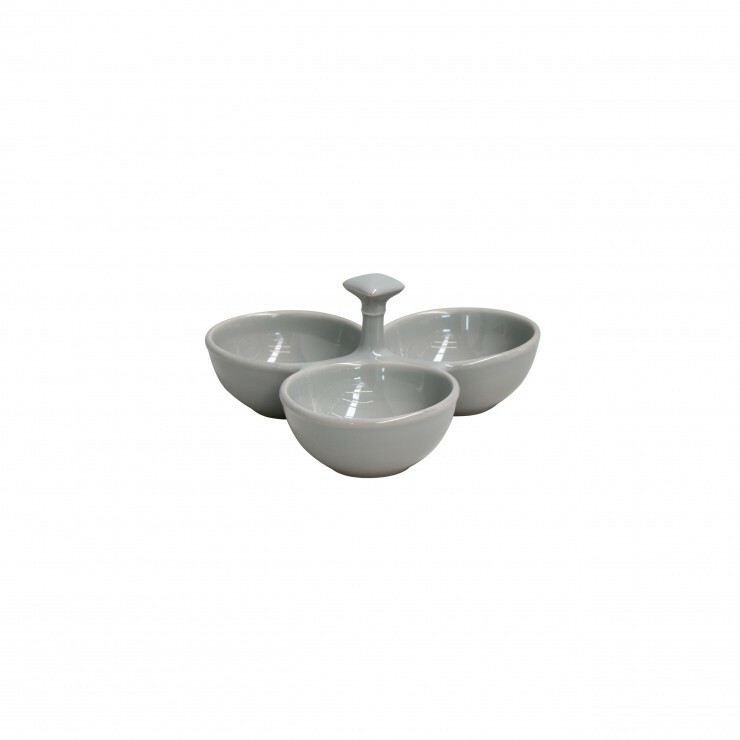 Cooking and serving essentials for any gathering and occasion are the main purpose of this Casafina’s collection. 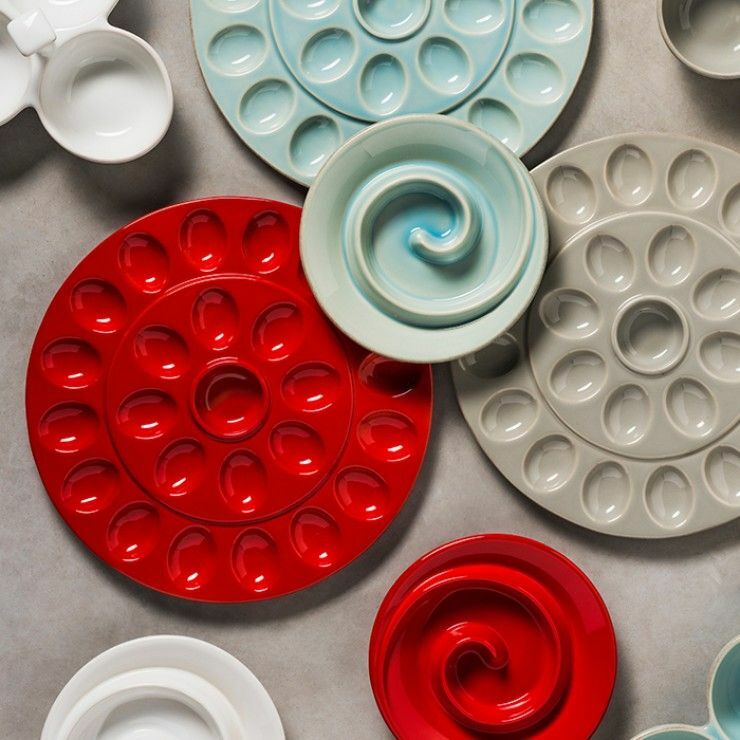 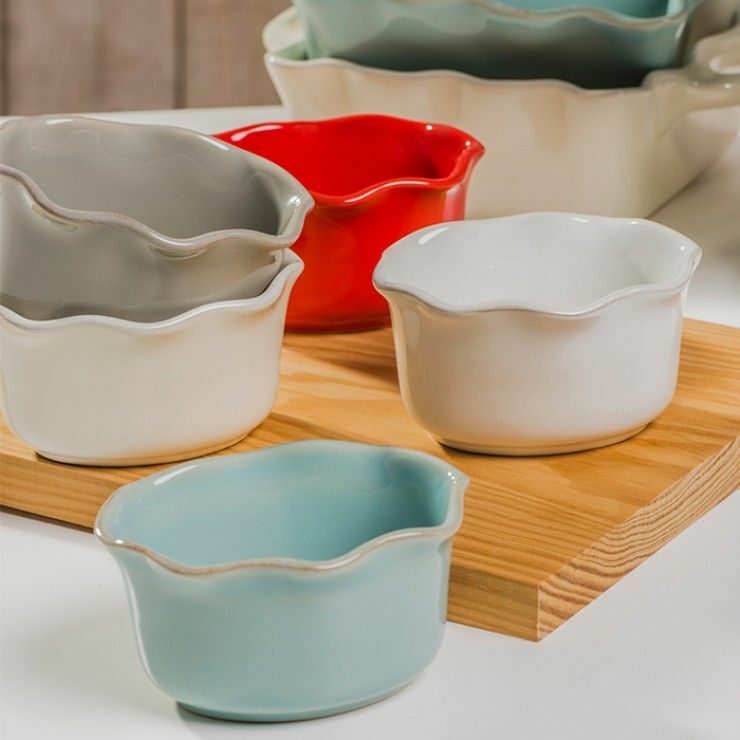 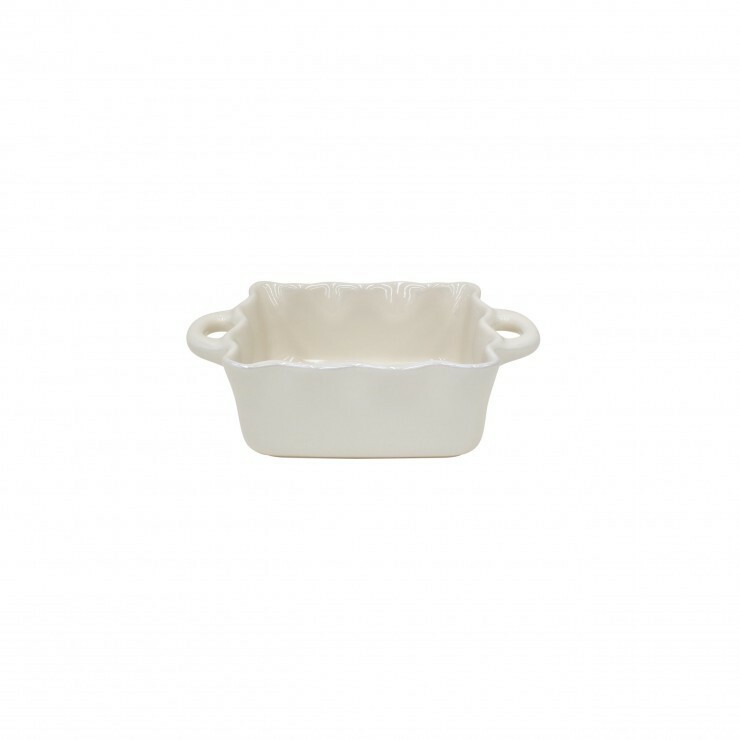 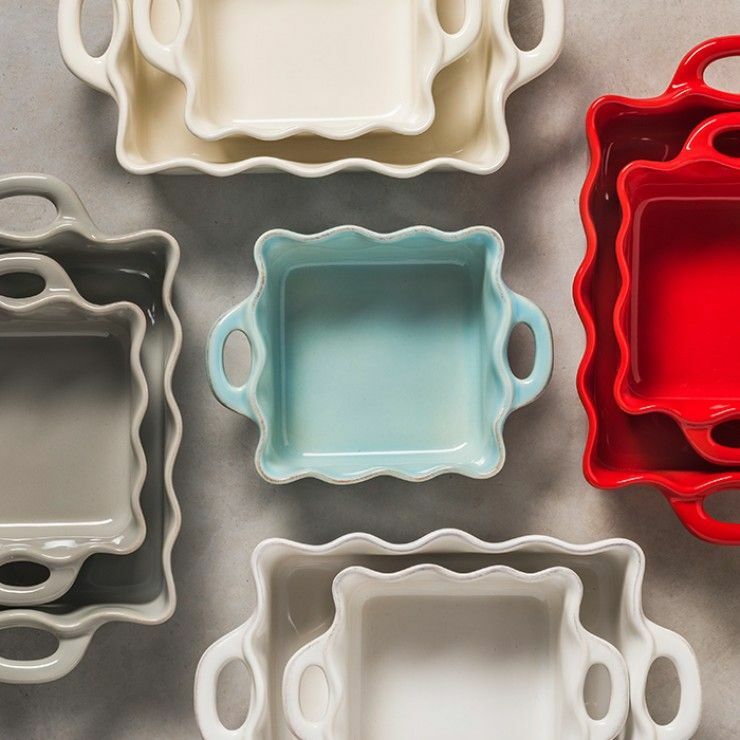 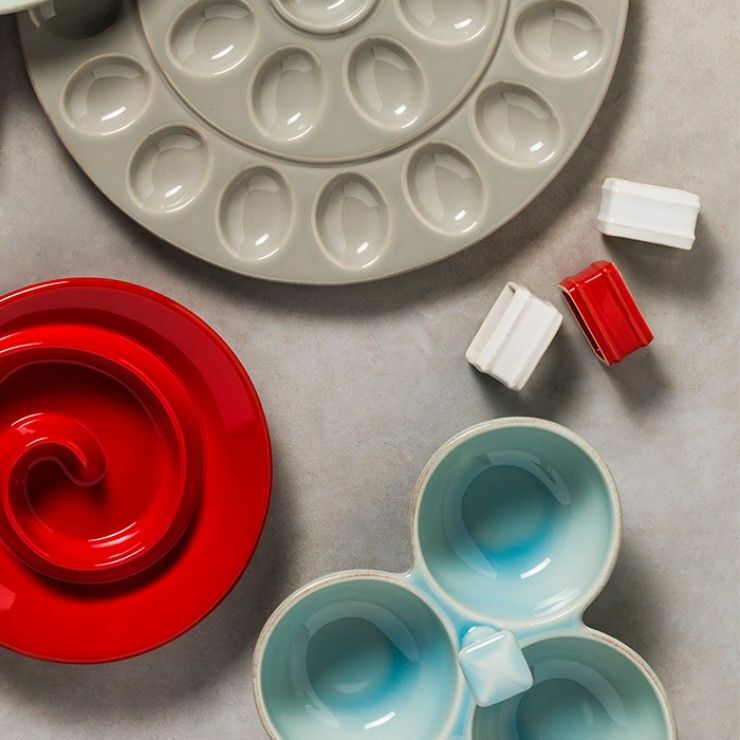 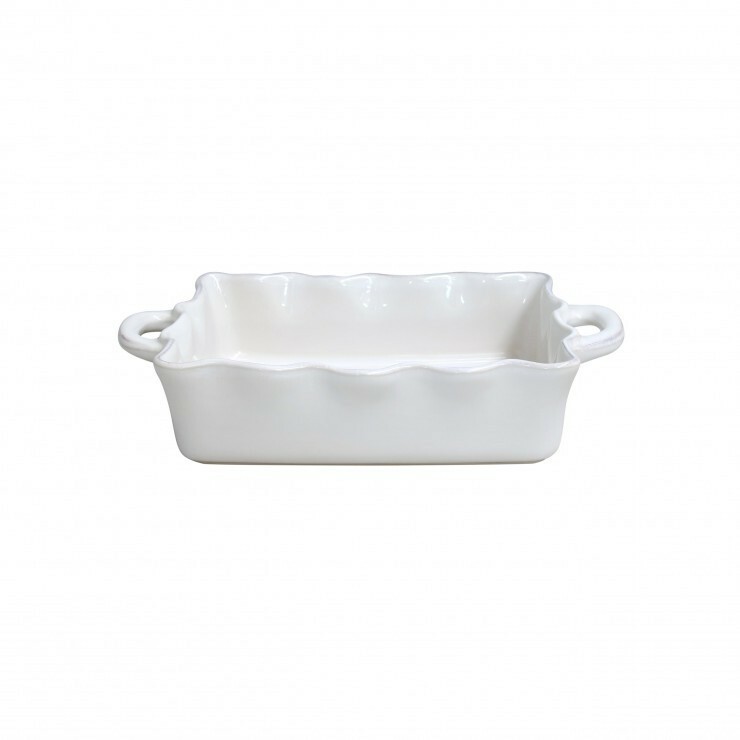 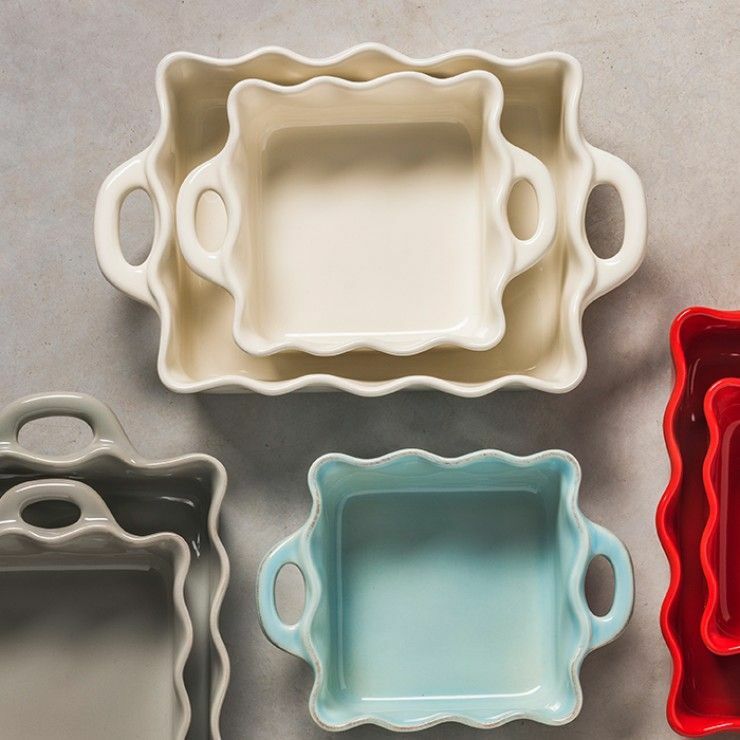 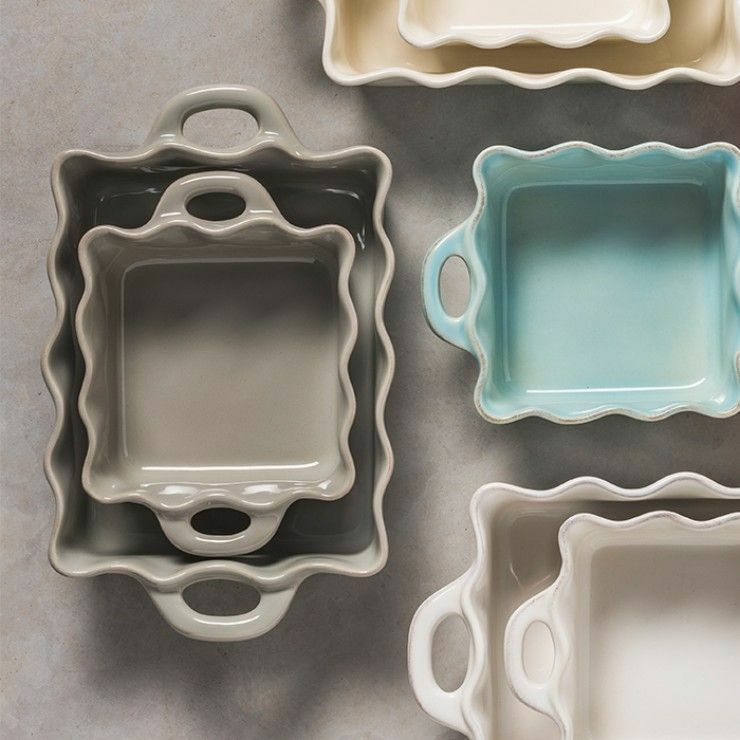 Back by popular demand our fine stoneware ruffled bakers are now available in five colorways - white, cream, blue, red and gray - and three sizes: large and medium rectangles and a new smaller square alongside with new oval ramekins perfect for individual courses. 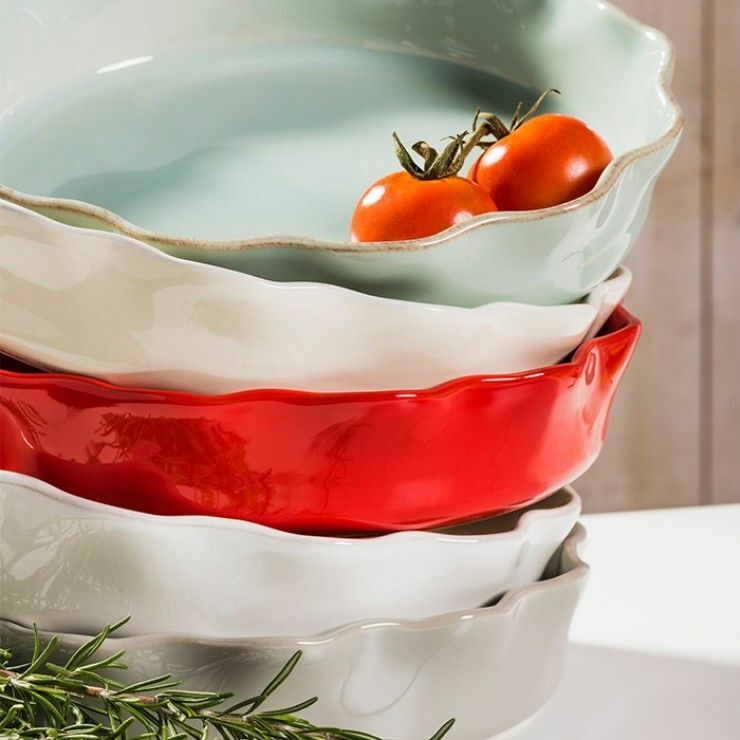 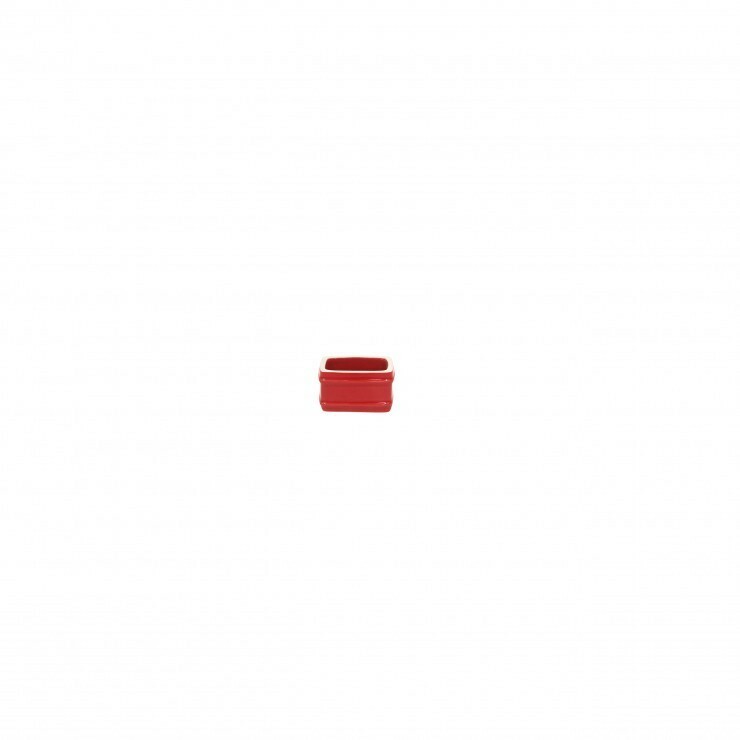 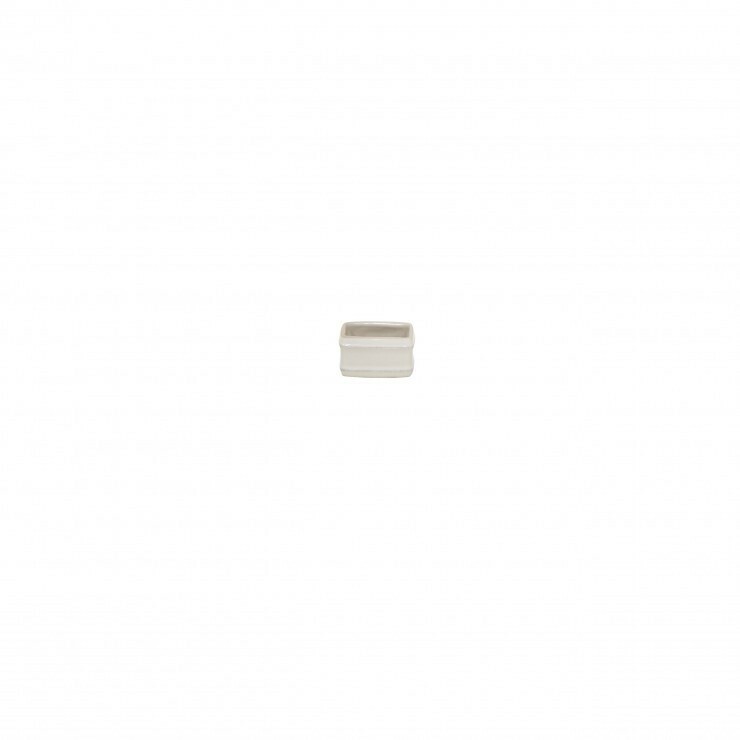 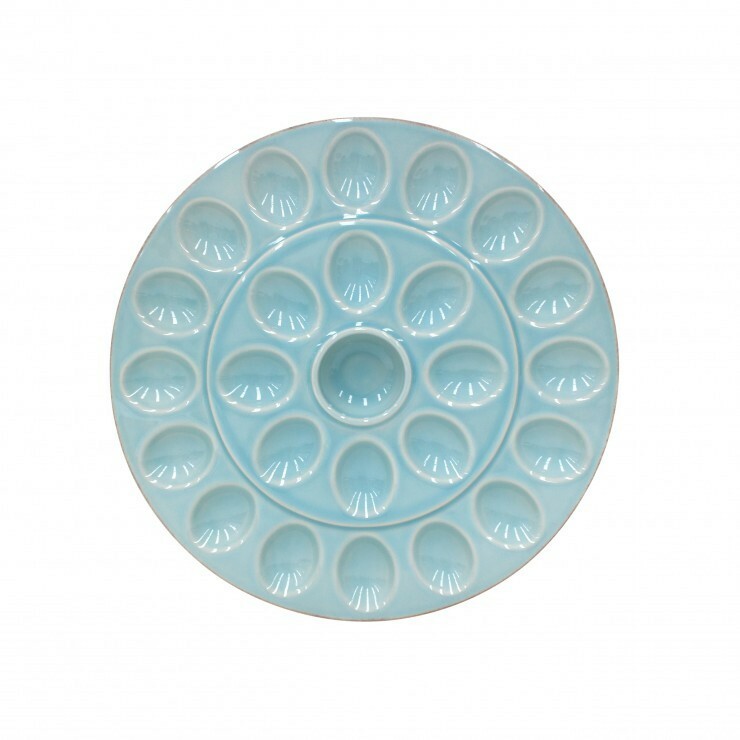 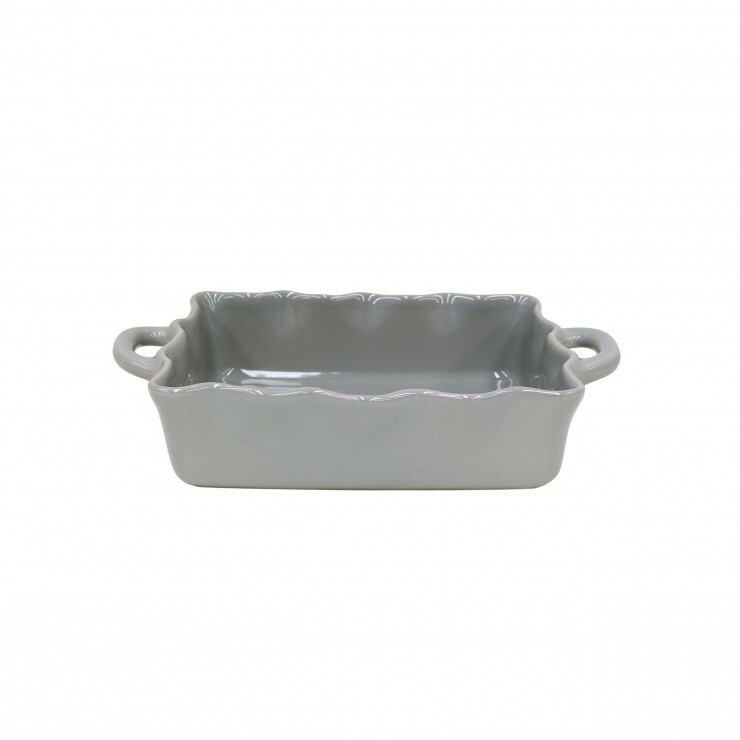 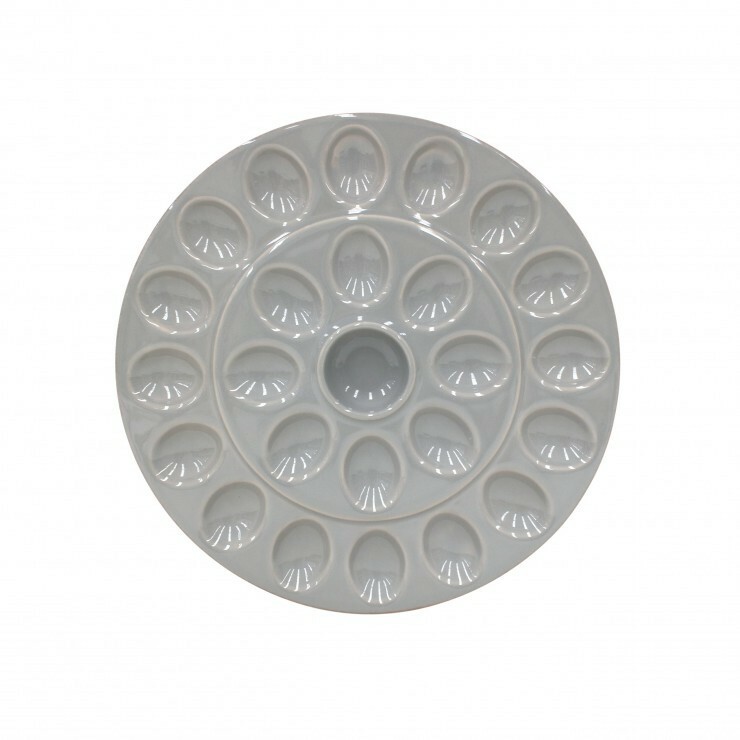 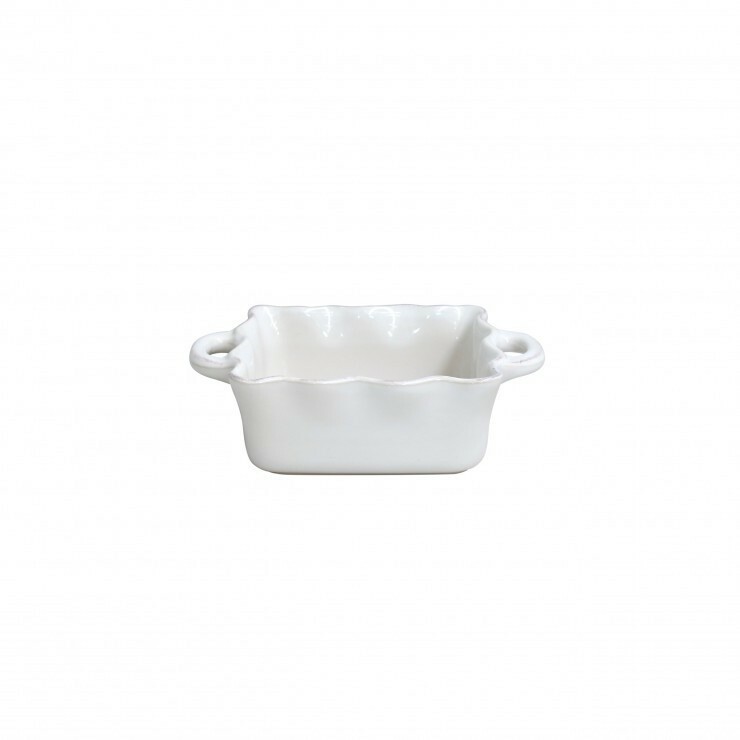 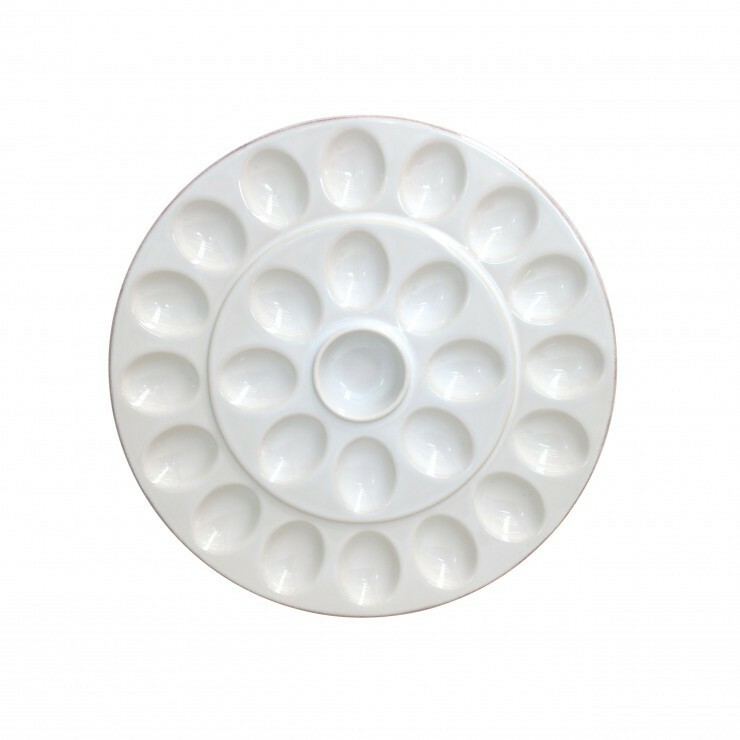 New serveware items complete the collection and they all match with many others dinnerware collections.